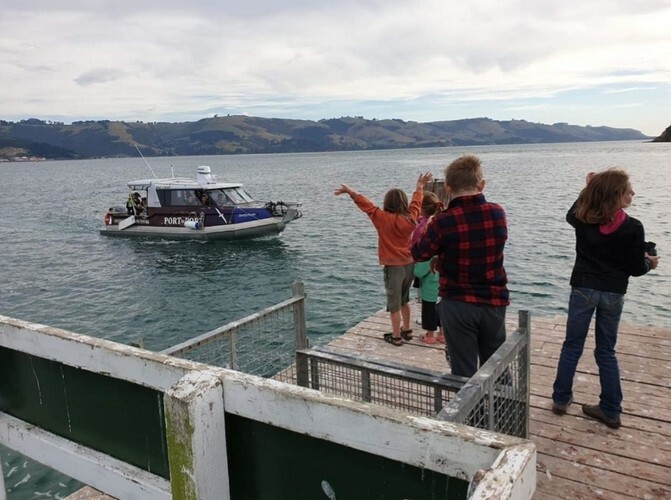 We will travel from Back Beach, across to Quarantine Island and Port Chalmers, to learn about the Antarctic explorers that left from Port Chalmers. Who knew the husky sled dogs where kept at Quarantine Island before departure?! 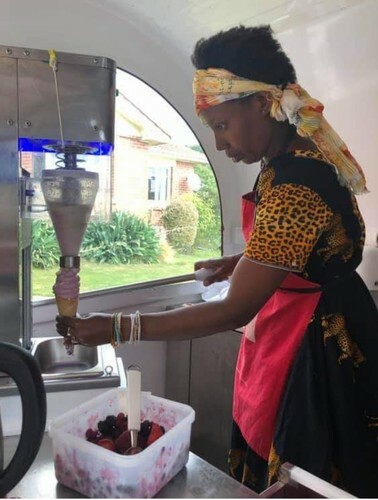 We will pop into Portobello for a fancy Ice Cream (or coffee) from Shukuru's 'The Office' who serves up specialised ice creams. Ice cream included in ticket price.